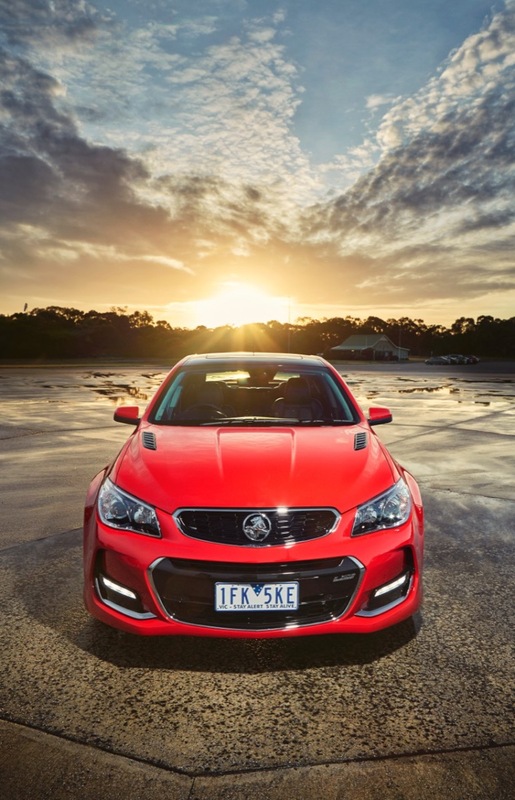 Holden threw a curveball with the introduction of the 2016 VF Holden Commodore Series II. 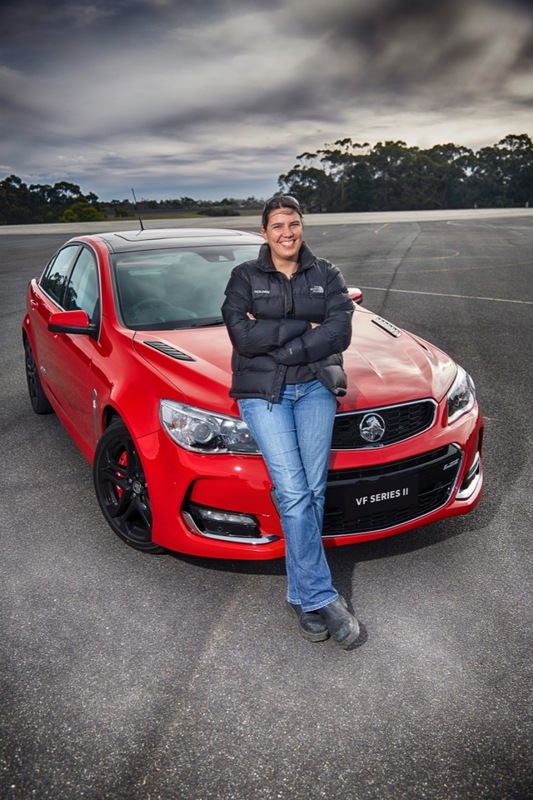 While it was expected we would see a new L99 6.2-liter V8 engine, with the latest Active Fuel Management technology, the 2016 Commodore Series II instead arrives with the no-frills LS3 6.2-liter V8 engine. 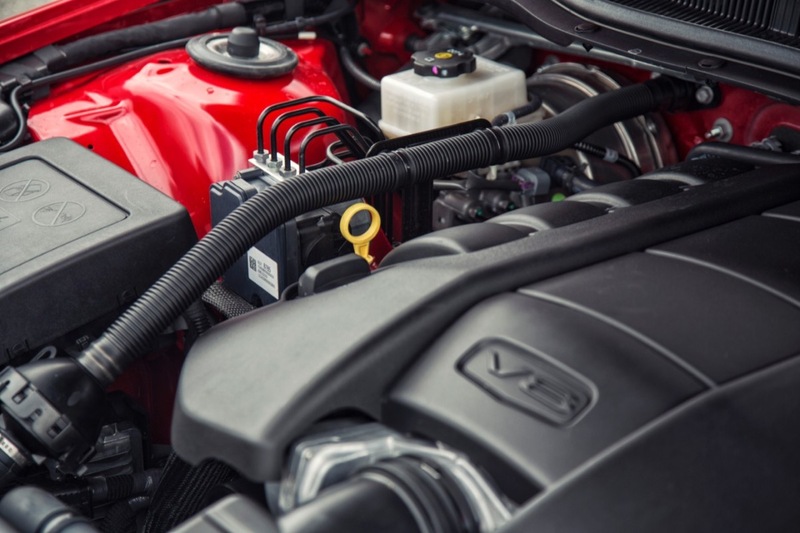 Here, the LS3 6.2-liter makes a healthy 407 hp and 420 lb-ft of torque. 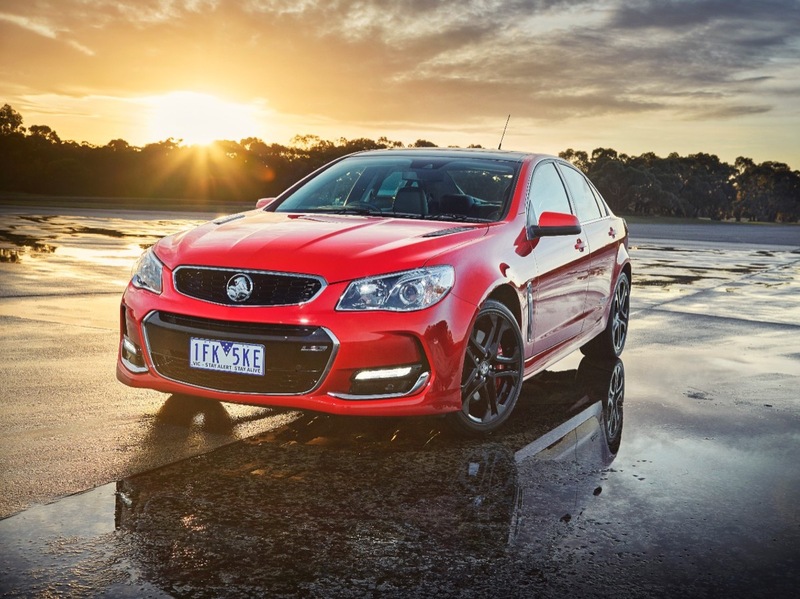 That’s curiously eight horsepower less than the Chevrolet SS, but five more pound-feet of torque. 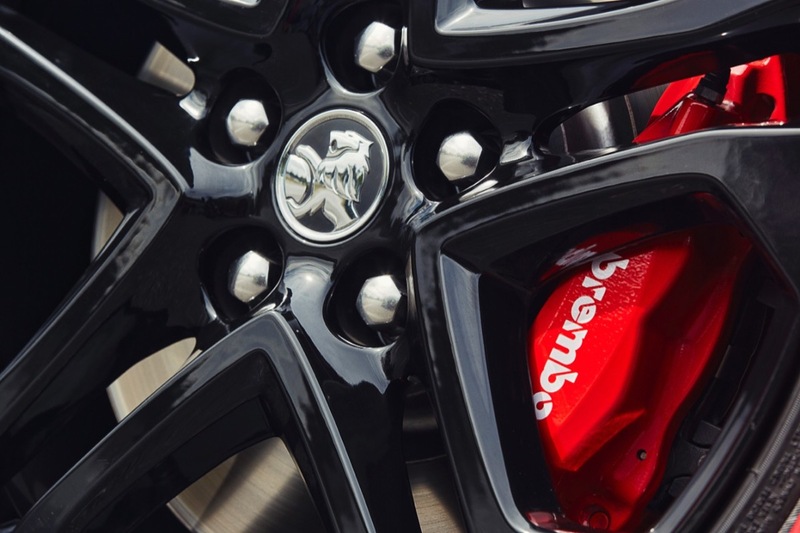 With increased power, added stopping force is handled by the introduction of Brembo brakes at all four wheels on top-spec SSV Redline VF Series II. 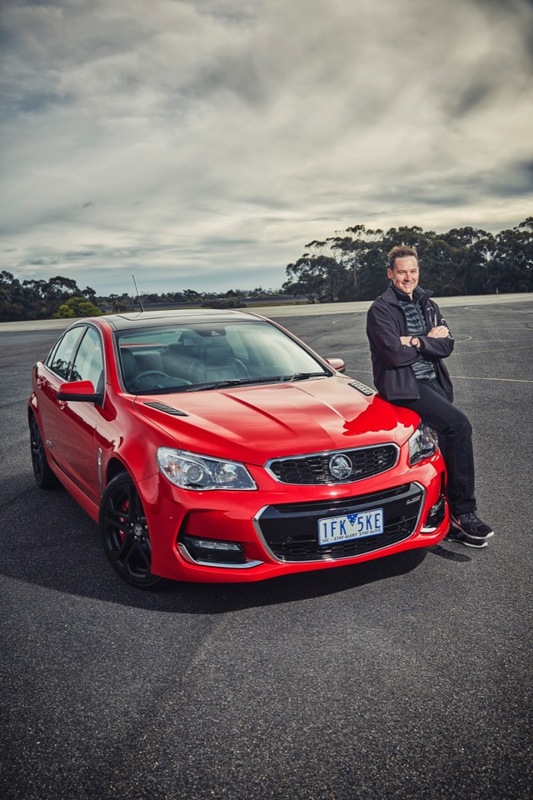 And, in an effort to create the greatest sport sedan Holden has ever engineered, the 2016 VF Commodore Series II was sent back to the Lang Lang proving grounds to have its FE3 sport suspension retuned for sharper handling, and increased comfort. Series II iterations of Commodore ring as evolutionary, rather than revolutionary, and here it’s no different. Though, it looks quite good, with its reimagined, sculpted front end, featuring new-functional hood vents. 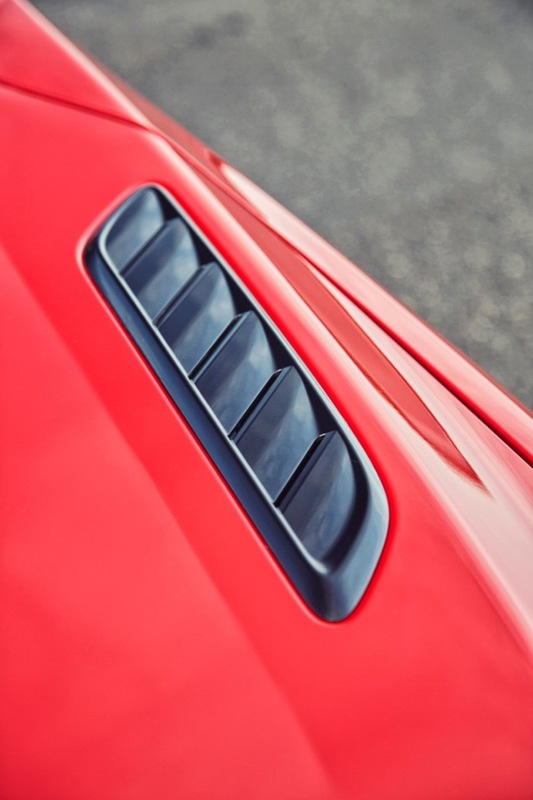 The chiseled fascia ducts send air towards the wheels, sweeping it out of the VF II’s way to create even greater aero flow. 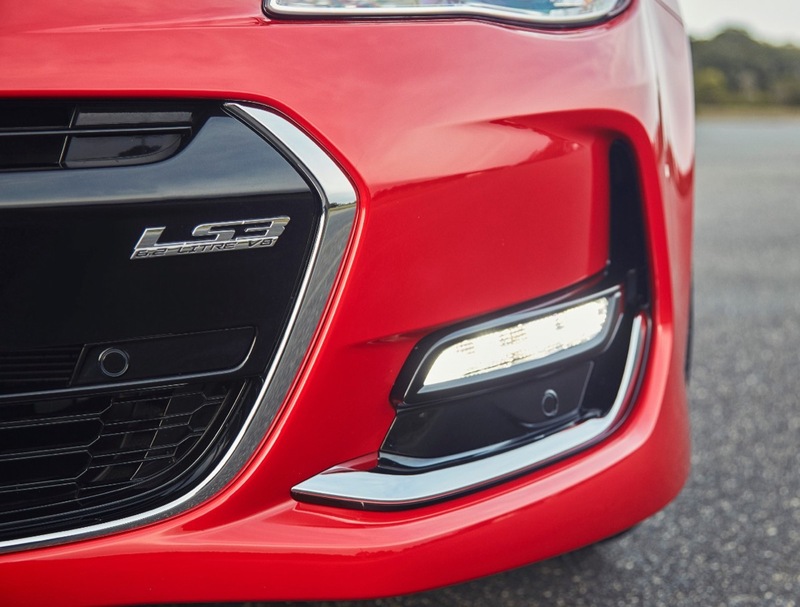 And, a new badge in the lower grille trim lets your stoplight opponents know there’s Corvette power under the bonnet. Although the main design of the rear has been unchanged, new clear-lens taillamps have been added to as a more aggressive addition, backing up its new powerplant, with new “Series II” badging setting it apart from its predecessor. 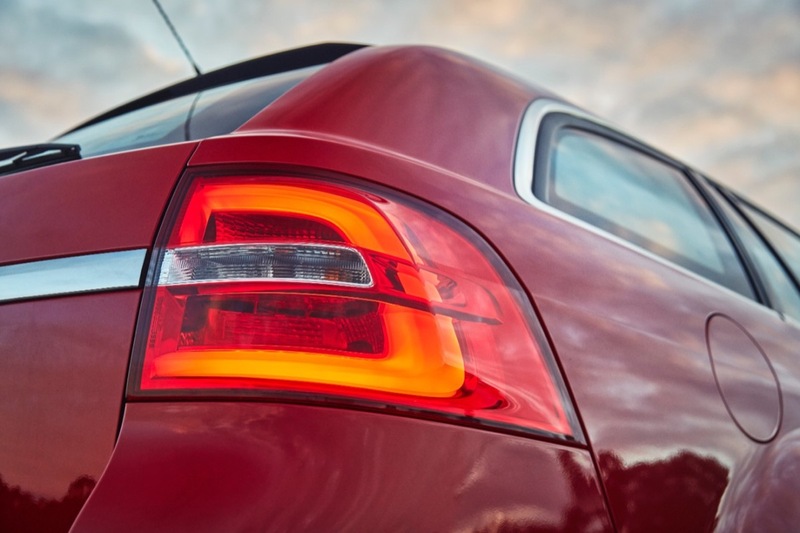 If you’re keen on the sport wagon, you’re out of luck for the clear lenses, though, as they instead receive a refreshed LED-style taillamp. 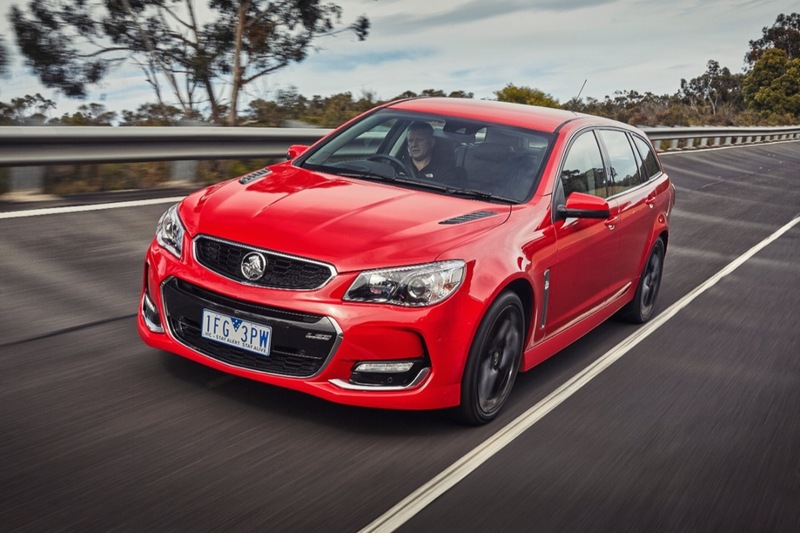 Holden says the 2016 VF Series II will be on sale in October, with mass production of V8-powered cars for a predicted heavy demand. 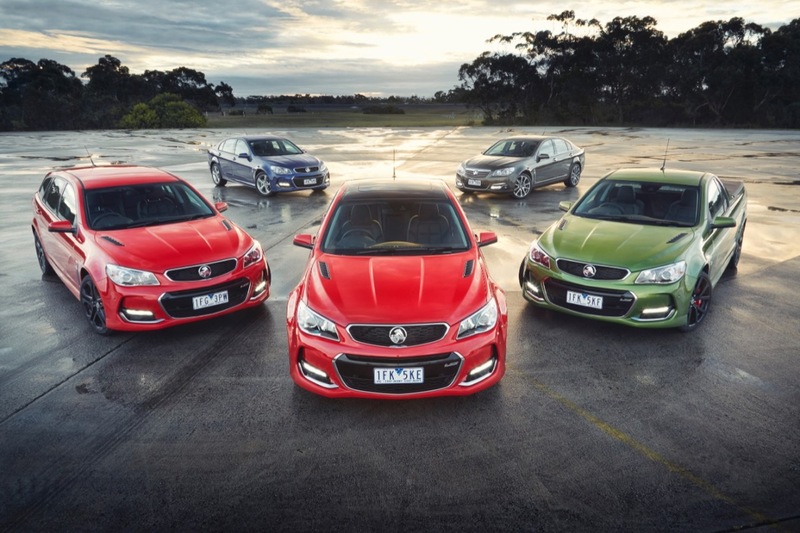 This is it Holden fans. 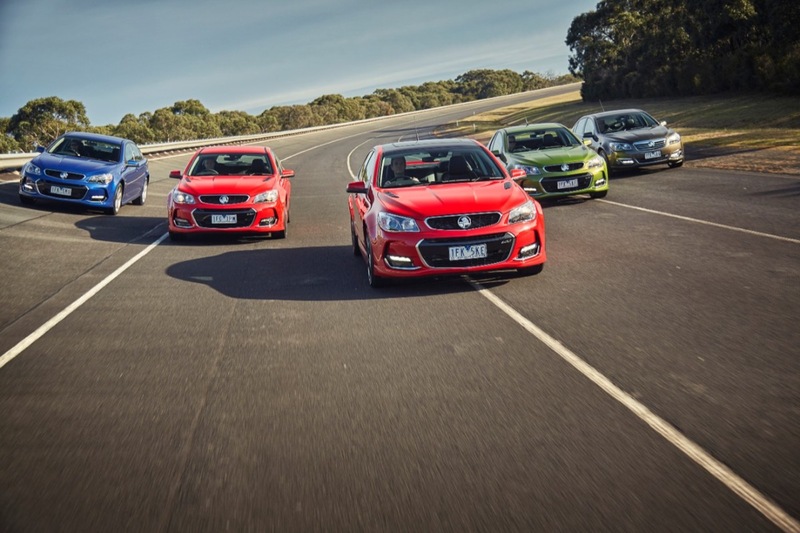 The last locally-produced, and engineered, Commodore. But, we have a feeling the LS3 is only the beginning of the car’s going away party. Major disappointment that the 8 speed auto didn’t make the cut. They’d be grandstanding it, if it was there. At least all I have to do is swap in the revised radio into a Series I and don’t have to deal with Series II’s lack of good blues. GMNA should do folks a solid and stock the LS3 decal. I mean, Detroit stocks ’09 Opel GT decals locally for us Sky owners (have a stack on my desk, shipped from Detroit to prof it). Why on earth would you want an 8 speed auto in one of these? They’ve got so much torque you only need a couple of gears. Lope along at 100K at 1150 – 1200 rpm. What more do you want? Too many gears and they get confused and turn into pigs! Improved fuel economy. Yes, it does matter because it’s still over $3/gallon in most of California – and GM can’t reform CA’s perfume gas standards. And if you’re buying one of these, you hope to own it for awhile. What if gas goes back to $4-$5/gallon? You’re going to wish it had an 8-speed. Is it a deal-breaker? No. A Camaro V6 brushing the 5-second mark is much more so – and all the more why I wish there was a V6 SS to bring the price down to earth. 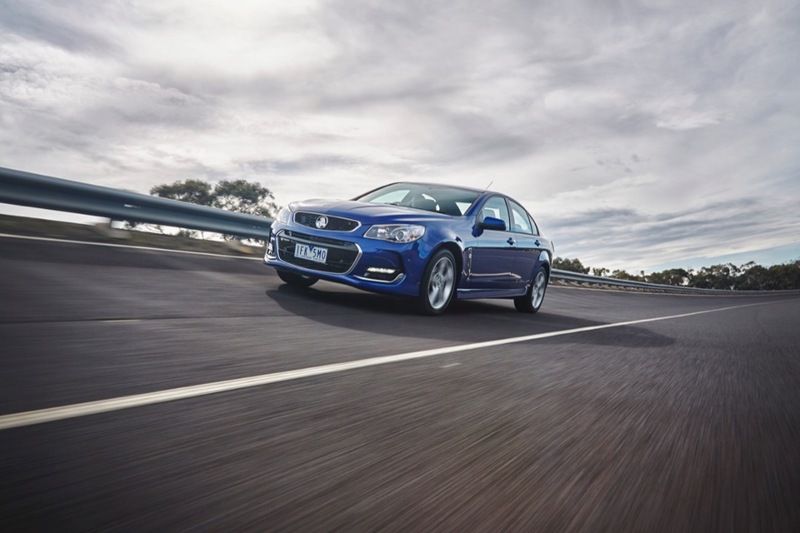 Still haven’t ruled out buying a Commodore – but it’ll be a Series I in Perfect Blue at this point. Gotta test drive the Camaro and decide from there. Oh, and Camaro offers the 8-speed, by the way – so GM certainly felt it made sense in that V8, 0-to-60 in 4.0-second application. Thanks for the explanation Michael, but I reckon if you’re going to spruik that you need an 8 speed because it will do 0 to 60 in 4 seconds, you don’t give a stuff about fuel consumption. Every fuel consumption or emissions run I’ve ever had anything to do with were so contrived and set up, mate, they are just marketing spin. Just go and get one, drive it, enjoy it for what it is. 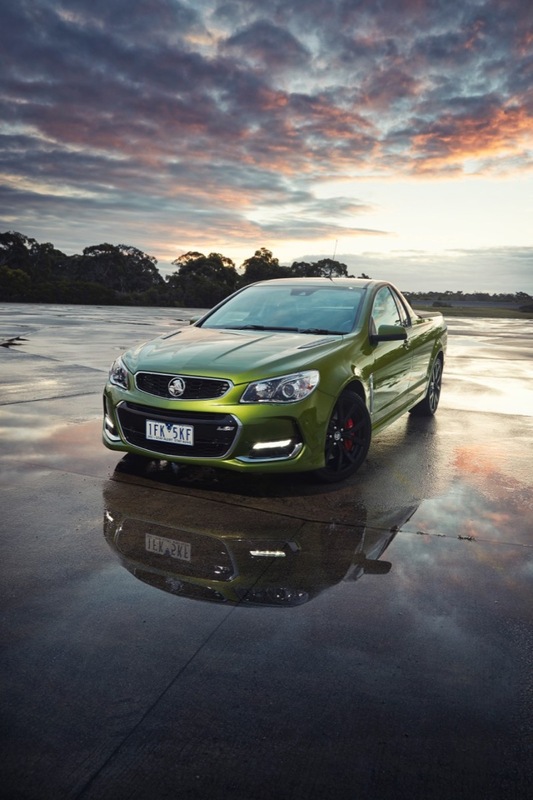 It’s a 6.2 litre LS3 SS and it’s GOOD!! The problem is not when you’re doing 0-60 in 4.0. The problem is when you’re using it as a daily driver in commuter traffic. That’s when an 8-speed can save you thousands over the life of the car. And that’s why the Camaro has the 8-speed now. The biggest influence you can have on fuel consumption lies at the end of your right leg. It matters not how many gears you’ve got when you’re crawling along in 20 – 40kph traffic. Maybe if they went with iStop technology? I could see some sense in that. Sorry mate, I don’t mean to wind you up but seriously, in the real world, how much difference are we talking about. We do have a V6 version over here. 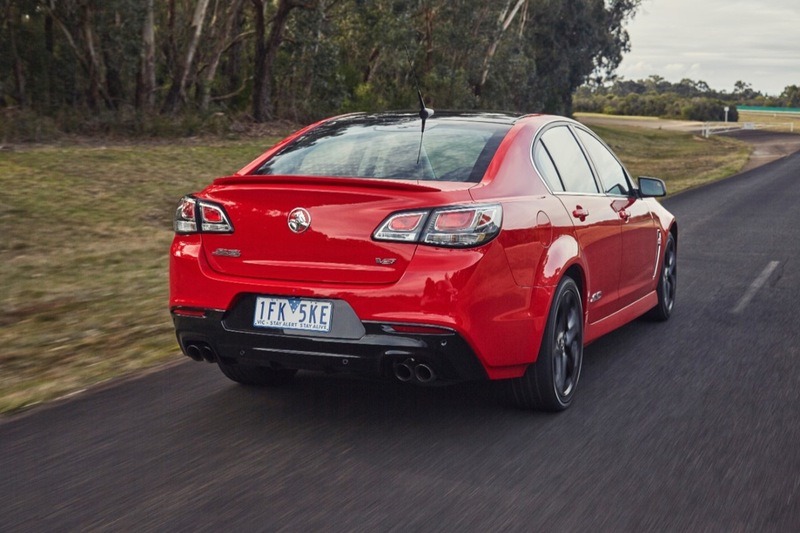 Equipment wise, it’s virtually the same as the Commodore SS. Called the SV6. 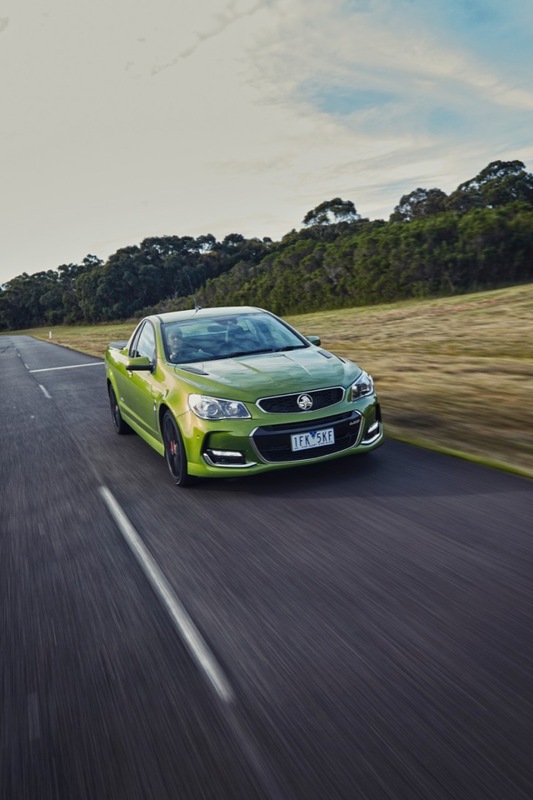 It is quite a nice car to drive, but does a little better economy out weigh the fun factor of the SS?…. Nah!! Enough real world difference for it to matter to CAFE enough for GM to take the cost hit and put it on the much-more-mass-production Camaro. 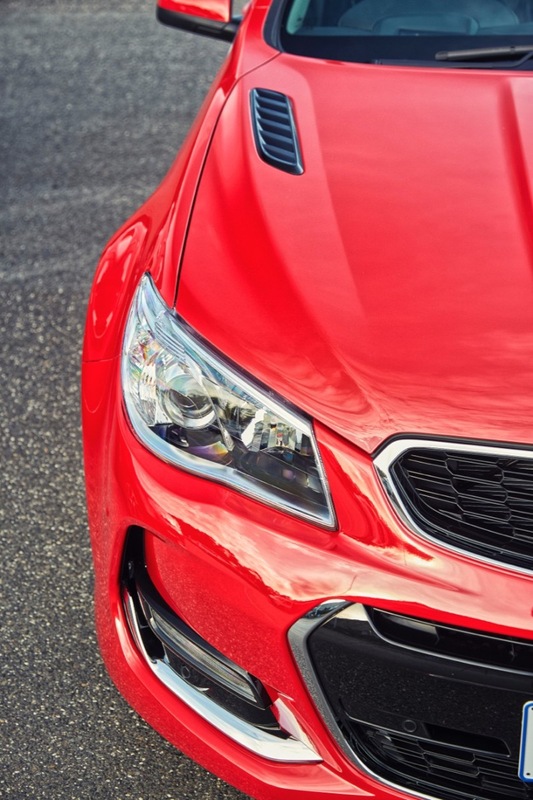 Putting it another way, if the VF weren’t winding down, it would have gotten the 8-speed. No question. Great looking car and nothing else to say really as my favorite car in the world is on death row. 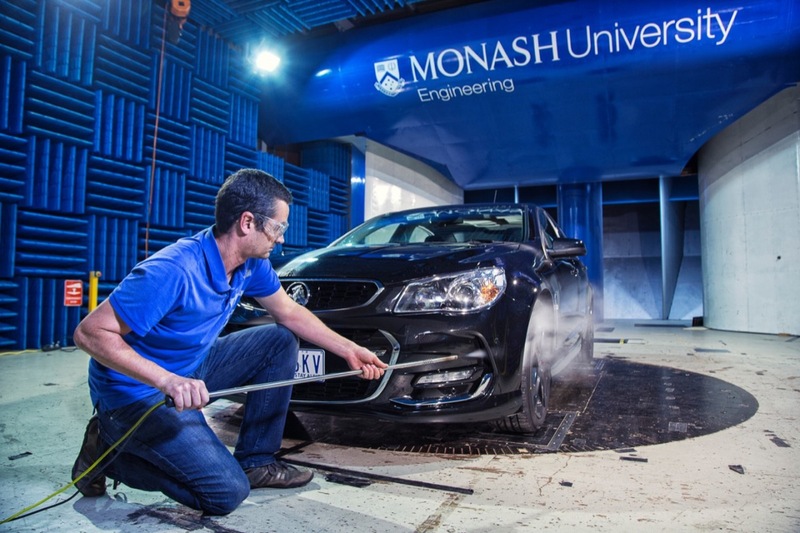 My days as a car man are numbered alongside the commodore. Damn good looking car. Only wish we could get them in Canada. 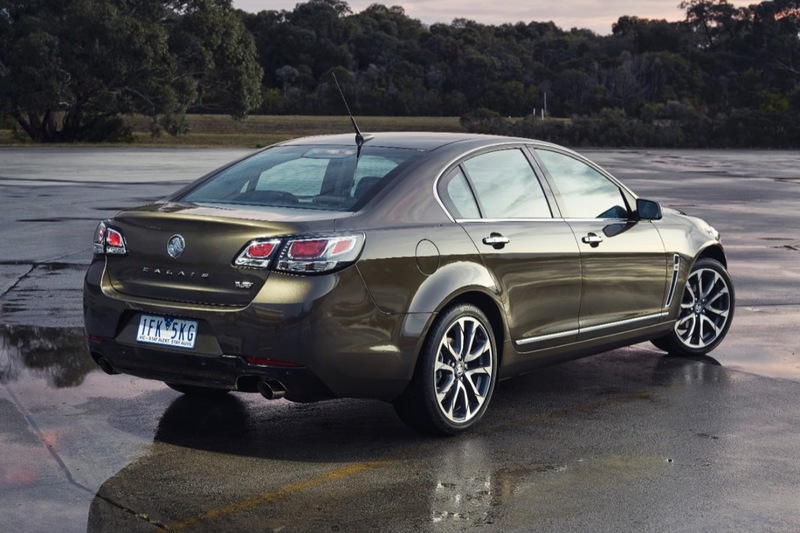 Would replace my G8 with one in a heart beat! So it’s almost North American SS spec except no Mag-Ride. Seems like a lot of hype to still short-change the Aussies. I’ll stick to lusting after a 2015 SS with a manual. We are losing more than just an iconic car. Once it’s gone we’ve pretty much lost the rear drive performance sedan and I really don’t see automakers pushing another one. Yeah there’s still the Charger and it’s Hellcat version, but it’s uglier than diseased urine and is poorly engineered. 707 hp on 235 tires? Might as well have drum brakes too. Not to mention it’s days are numbered with Marchionne at the helm. My mistake. 275. Still too narrow. 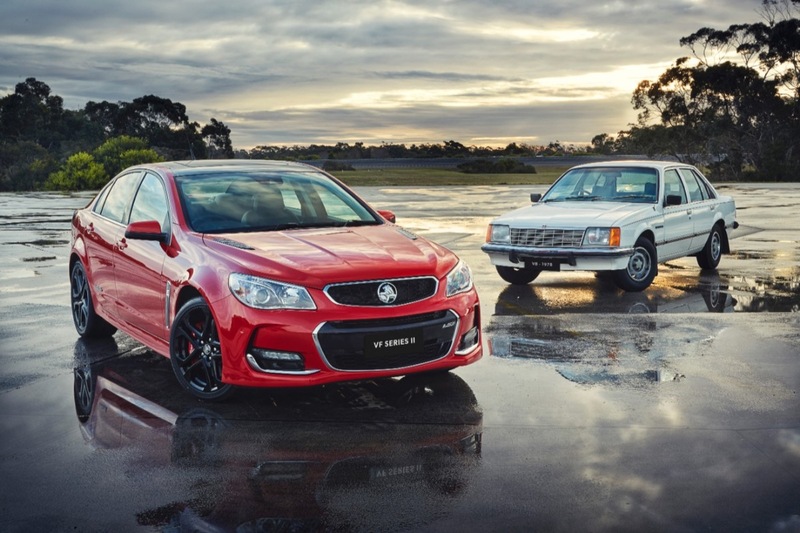 Great stuff,, looks awesome ,it’s a shame if more Austrlians would have been buying it we would have had a commodore with greater options and we would not be loosing this great icon. Several mentions of the SS……Any definitive word on what, if anything, will be new for the American Mkt SS or is what we have currently what we get without any last year updates? The Chevy SS order guide mirrors these announcements. Deletion of fog lights, MagnaRide stays around. Probably the biggest feature add is Android Auto and CarPlay support. I was holding out for the 8-speed auto, because that was really the only tangible change people could have wished for. This is a division under orders to keep costs tight as production is wound down. They aren’t going to reinvent the car mid-gen. I like it, save the clear lense tail lights. Can’t wait to see the Chevy SS. Is there still hope that GM would do the right thing and put the SS on the alpha platform where it deserves to be, put in the new v8 engine from the Camaro SS and create a truly unique sedan for us who want lots of power exceptional handling but can’t have a Camaro because of the family and can’t afford cadilac’s CTS-V… please say that there is hope please please please!!! Is there hope? Sure, hope springs eternal. Is it realistic? Not under the current leadership. If Pontiac was still around, there would be a solid business case. An Alpha-based Chevy Caprice (SS) overlaps too much with Impala for today’s GM bean counters. And Cadillac has insisted Alpha will remain their platform, aside from Camaro, and possibly an entry-level Corvette.